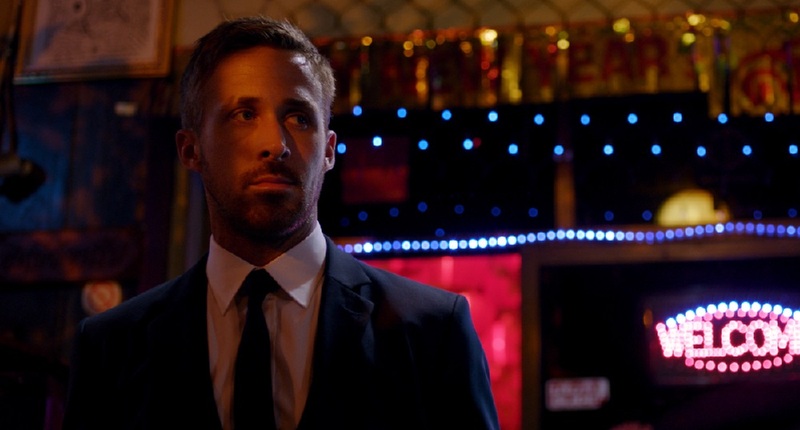 I have a feeling I will revisit Only God Forgives at some point in the future. Maybe when I do my opinion towards it will soften. But for right now, as of this moment, I just can’t grasp what exactly it was Refn felt he was trying to do, his theological musings a twisted muddle of platitude and cliché overflowing in bluster but with little of weight or meaning to back it all up. R.I.P.D. 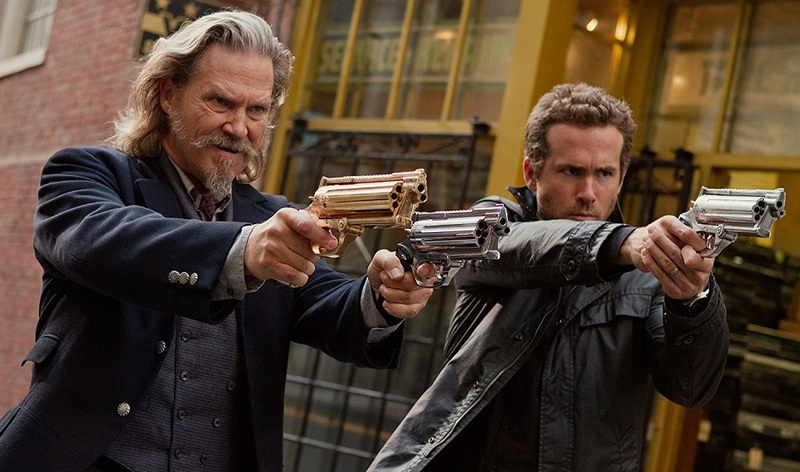 isn’t a movie to hate, isn’t a movie to love and, most of all, isn’t a movie to get very excited about one way or the other. While nothing close to a great sequel, RED 2 is still pretty darn entertaining, and if the cast and crew felt the need to return for one more adventure in order to complete the trilogy that would be just fine with me. Turbo works, surprisingly so, its contest of brotherly love and understanding a warm-hearted race where those watching the spectacle end up being the biggest winners of them all. I do realize I’m waxing poetic about a movie revolving around monsters and robots duking it out for supremacy, on that point I don’t have a lot to say in rebuttal. The thing is, what do I have to rebut? 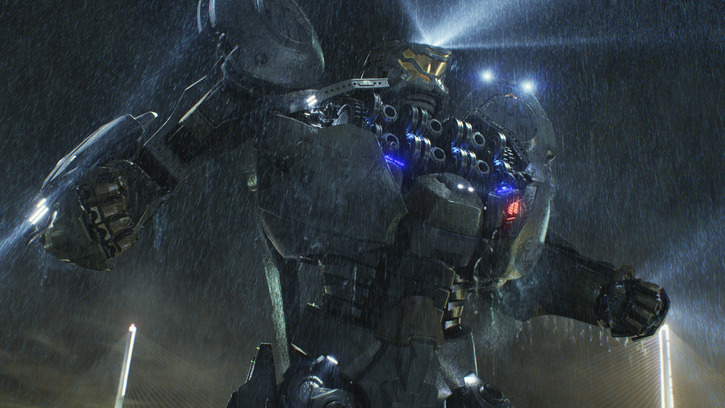 The 8-year-old in me had a jolly great time watching [Pacific Rim], but then so did the thirty-something film critic. going to feel like their time sitting in the theatre next to them is anything approaching a chore. 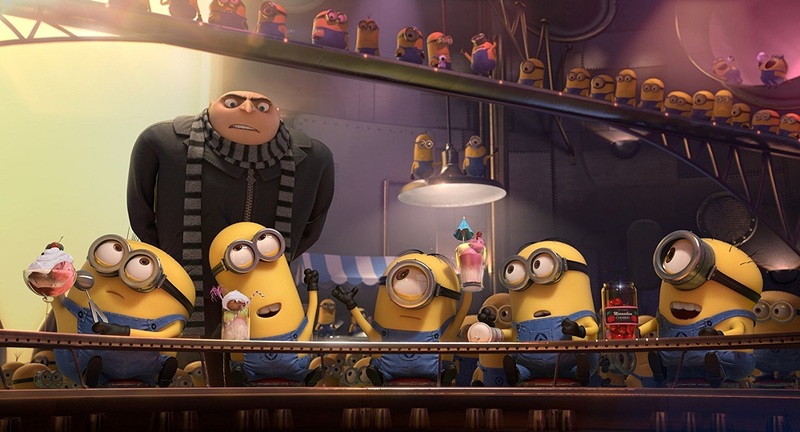 There are some major laughs, and as trivial as the story might be that fact Despicable Me 2 entertains as much as it does with such effortless enthusiasm is admittedly surprising. So if spending time with Gru, his adoptive children and his many Minions is your idea of a good time, it’s hard to imagine anyone who feels like that will be even moderately disappointed in this somewhat charming sequel. 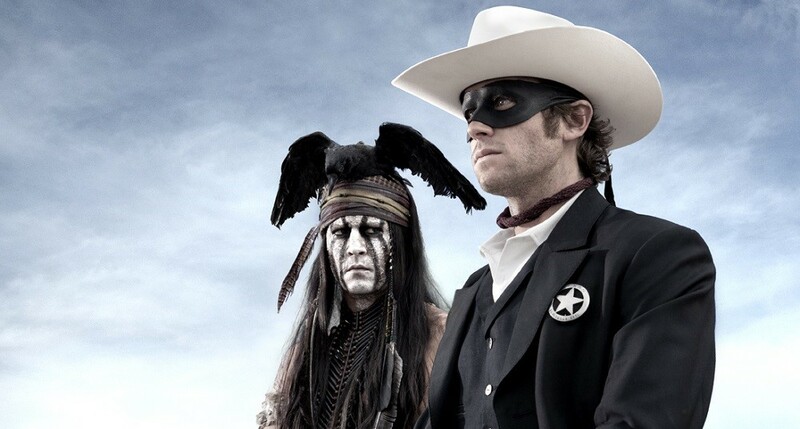 Verbinksi and his team have taken this treasured, still-vibrant character and transformed both he and his compatriot into shells of what they could have been, this incarnation of The Lone Ranger so misbegotten it makes one long for the days of Klinton Spilsbury, and if you understand that reference than you fully comprehend just how gigantic a disaster this failed reinvention truly is.